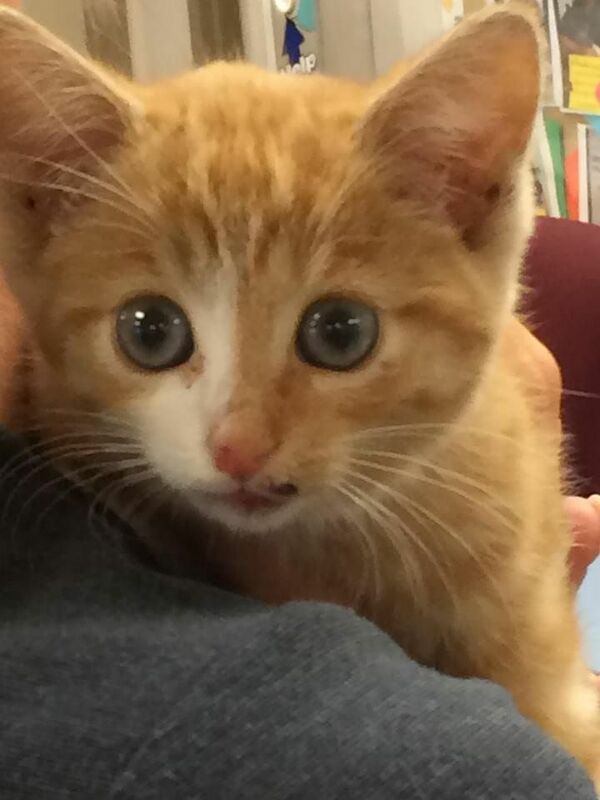 A kitten is safe in foster care and has a home lined up after a difficult rescue operation initiated when she was seen falling through a grate and into a drain. 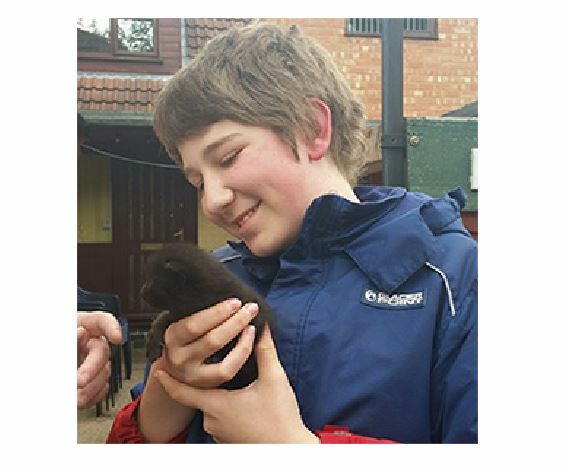 A schoolboy had a dramatic start to his summer holidays after he helped to rescue three new-born kittens who were stuck under a shed in his garden. 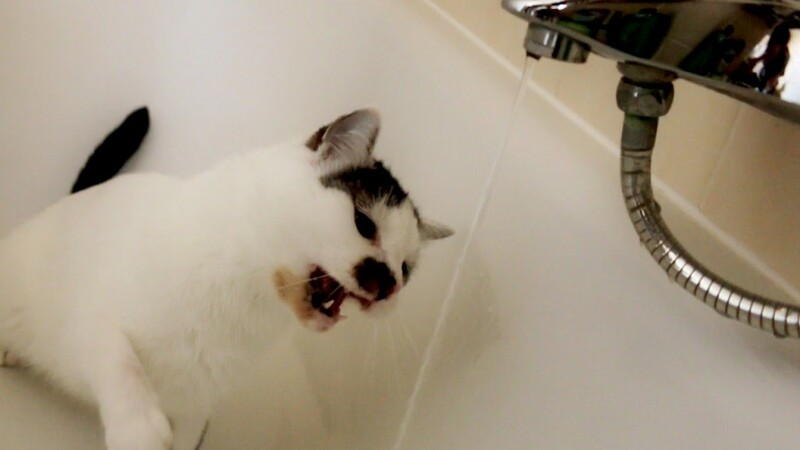 Silly Yorgi can’t decide whether to drink from the stream of water coming from the faucet or go to battle with it. 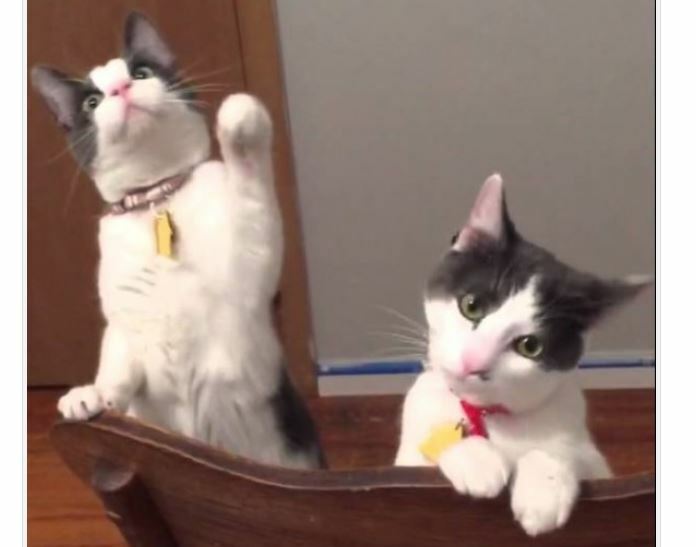 Two kitties (who appear to be siblings) are fascinated by a ceiling fan spinning from a safe distance above. 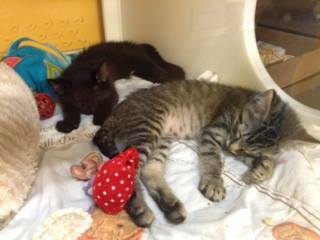 A a pair of closely bonded kittens – one of them at least partially blind – will remain together say shelter staff. Two cats from the same family both had to be rescued last Thursday. 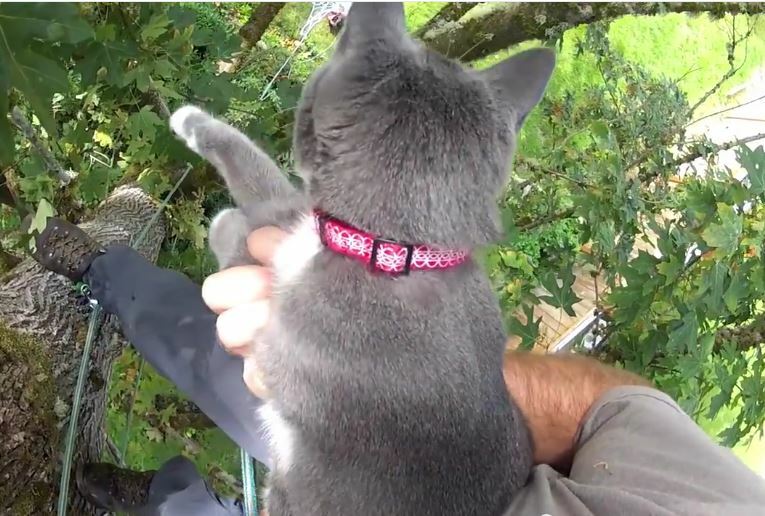 Lucy had to be rescued from a tree and her sister Scout needed help getting off of a roof. Everyone needs a good study buddy! 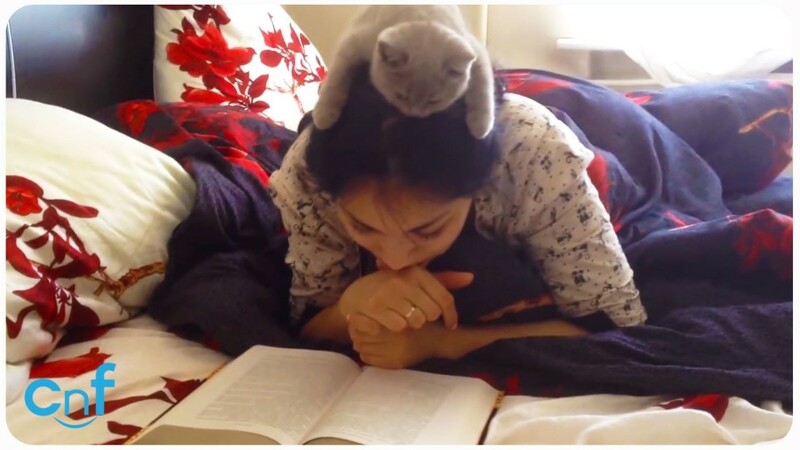 Is it easier or harder to keep reading your book with an adorable kitten on top of your head? 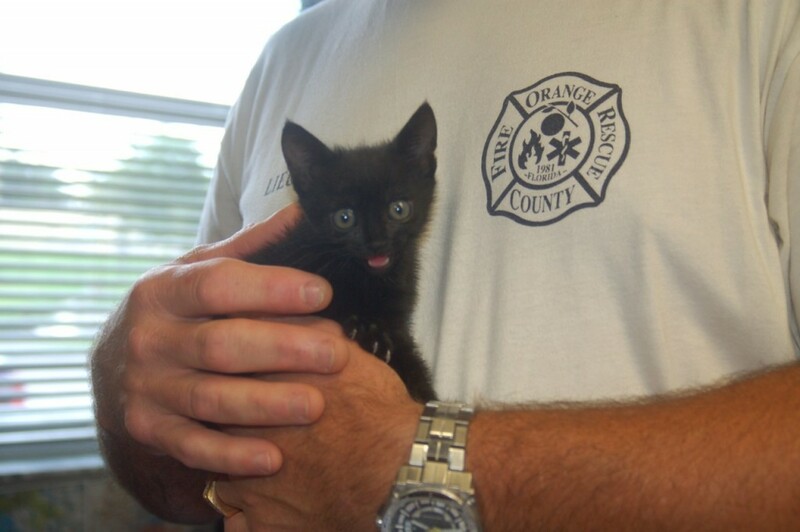 A cute little black kitten is staying with her rescuers at an Orlando, Florida fire station while they find her a good home. 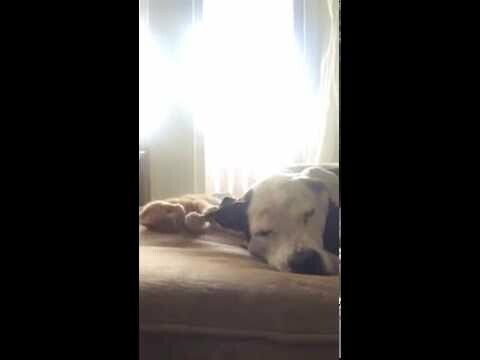 A cute and persistent little ginger kitten named Jack plays with Bella the pit bull’s ear and then her leg, but she just doesn’t want to wake up. 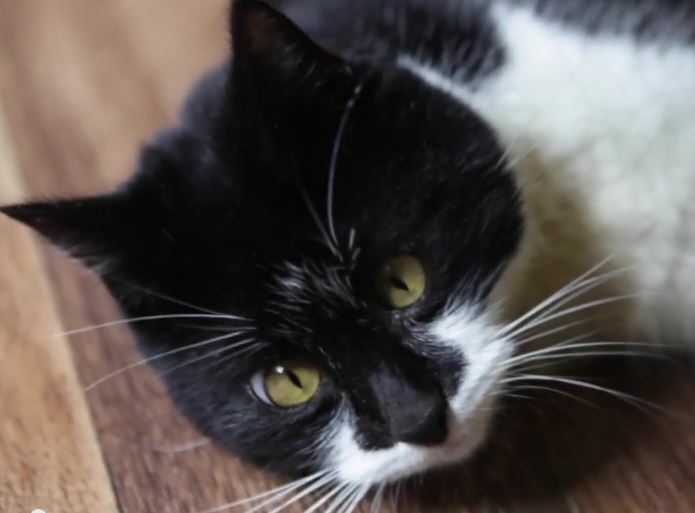 Ozzy’s quirky crosseyed look endeared him to his family and helped return him home after he got lost and was brought to the shelter.